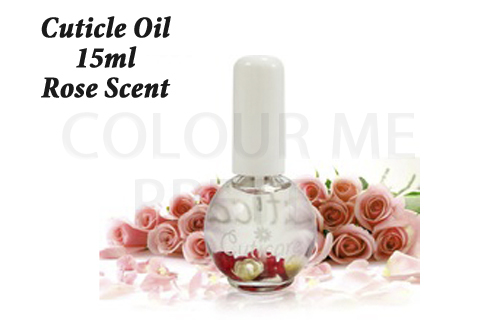 Our beautifully presented and magnificently scented 15ml Cuticle Oils are just adorable. Nourishing on the skin as well as brightening up your desk or shelves. This purchase gives you all a bottle of our Rose scented Cuticle Oil. Why not onsell to your clients? Perfect way to make a few extra dollars as well as train your clients to look after their skin. As our cuticle oil goes direct onto skin it is recommend that you do a small skin spot test to check for any allergies.